John Adams was born in the American colonies, and grew up as a subject of Great Britain. 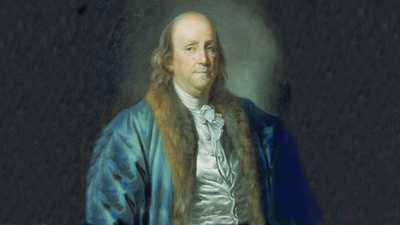 Beginning in the 1760s, soon after he had finished his legal studies, a series of political events forced him to question Britain's rule, and think hard about the rights of American colonists. The British spent a fortune to defend American territories during the French and Indian War. When the war ended in 1763, Great Britain was deep in debt, and still had to bear the high cost of keeping soldiers stationed permanently in the colonies. To help pay for these military operations, the British Parliament passed the Stamp Act in 1765, attempting to tax colonists directly for the first time. The law required American subjects to purchase stamps for most printed materials: everything from legal documents to playing cards. Believing the act was unconstitutional, outraged colonists boycotted English goods and destroyed the stamps. In Boston, mobs ransacked the homes of two government officials. But loyal colonists believed that British laws, however unpopular, should be obeyed. John Adams, a young, enterprising lawyer, had to choose. Would he accept Britain's Stamp Act or protest the law? John Adams hated the Stamp Act, calling it an "enormous Engine ... for battering down all the Rights and Liberties of America." But he also hated mob violence; destroying someone's home was "a very attrocious Violation of the Peace and of dangerous Tendency and Consequence." Adams chose a middle ground, hoping that the British would listen to reason and repeal the Stamp Act. He took his first step into politics, writing a protest for his hometown, Braintree. The document — known as the Braintree Instructions -- attacked the Stamp Act for taxing colonists without giving them political representation in Parliament. Forty other towns adopted the document. 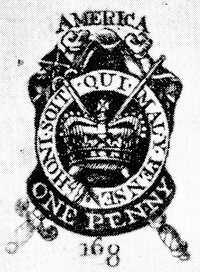 Parliament repealed the Stamp Act in 1766. John Adams would later write in his Autobiography that "good humour was in some measure restored." But the calm would not last. In 1768, Britain sent 4,000 soldiers to Boston to enforce the Townshend Acts, which taxed glass, tea, paper and paint. Adams, who had been away, returned to find the occupied city full of Redcoats. He later wrote that this "was a strong proof to me, that the determination in Great Britain to subjugate us, was too deep and inveterate ever to be altered by us." As months passed, tensions between the British soldiers and the Bostonians grew. On the night of March 5, 1770, a small group of Redcoats fired into an angry Boston crowd, killing five people. The Boston Massacre, as it became known, made the colonists even angrier. British captain Thomas Preston and eight of his soldiers faced murder charges. Adams was asked to defend Preston, who couldn't find a lawyer willing to take his case. Adams had no love for the British forces, and knew that most people in Boston believed the soldiers were guilty of a horrible crime. But he also thought that everyone, no matter how unpopular, deserved a fair trial. Adams had to make a choice. Would he defend Captain Preston or refuse the case? John Adams agreed to defend Captain Preston and his soldiers, later writing in his Autobiography that a lawyer "ought to be the very last thing that an accused Person should want in a free Country." At the trial, Adams argued that Preston had never given the order to fire. Adams also blamed the incident on a "mob" of civilians who attacked the soldiers. As a result, Preston was acquitted. In a separate trial, six of Preston's soldiers were also found not guilty. Two others were convicted of manslaughter. 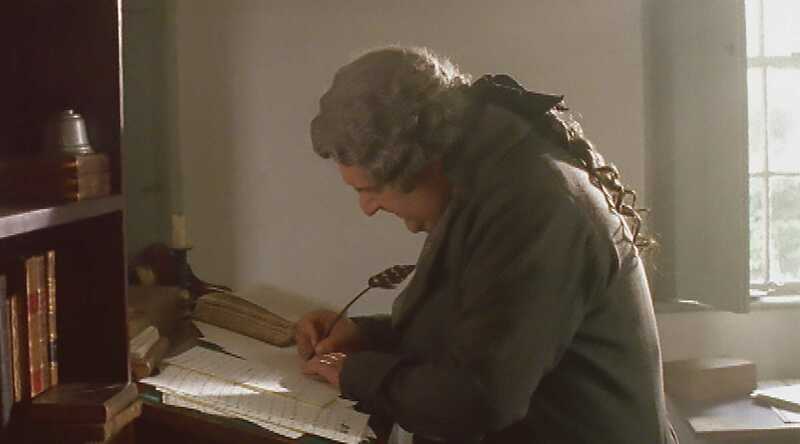 Writing in his Diary on the third anniversary of the Massacre, Adams described his decision to defend Preston as "one of the best Pieces of Service I ever rendered my Country. No colonists rioted after the soldiers' acquittals, but conflicts between the colonists and the Crown continued to grow. 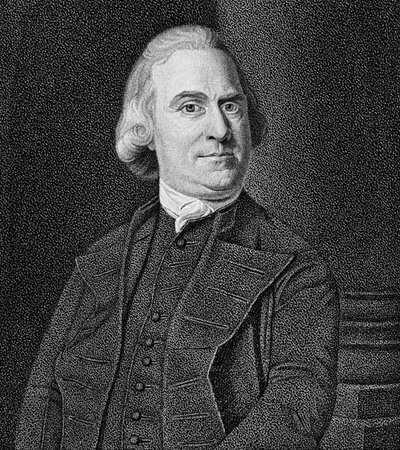 In 1773 Samuel Adams, John's cousin and a revolutionary leader, got his hands on letters written by Massachusetts governor Thomas Hutchinson. They showed the governor's support for Britain's harsh treatment of the colonists. When the letters were made public, the colonists felt outraged. In his Diary, John Adams called Hutchinson a "vile serpent" who supported "a System of Corruption and all Tyranny." The British Parliament then passed the Tea Act, which granted the British East India Company a monopoly to sell tea in the American colonies. Protests throughout Boston were swift and intense. 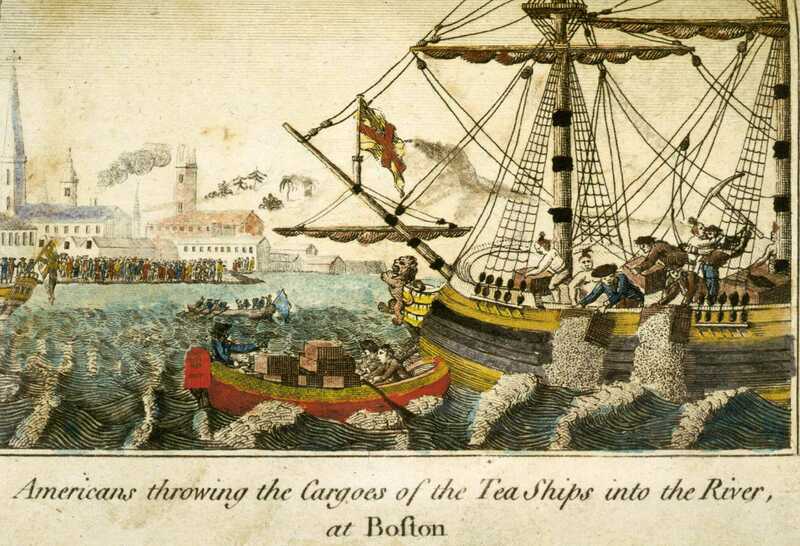 When three tea ships arrived in Boston Harbor, angry locals decided to block the cargo from being unloaded and sold. On the night of December 16, a group of men dressed as Indians boarded the ships and dumped the tea into the water. This destructive act became known as the Boston Tea Party. Adams had never approved of mob action. Yet Parliament's actions convinced him that England was determined to trample the rights of the colonies. Adams again had to decide. Should he support the Tea Party protesters or condemn them because they had illegally destroyed the tea? Although he had not liked his fellow colonists' destructive response to the Stamp Act eight years earlier, John Adams applauded the Boston Tea Party. He wrote in his Diary, "There is a Dignity, a Majesty, a Sublimity, in this last Effort of the Patriots, that I greatly admire." By 1774 Adams believed that American colonists no longer had a choice. The Tea Act was yet another unjust attempt by England to make the colonies pay for its vast empire. If Governor Hutchinson and other American loyalists to the British crown would no longer listen to reason, thought Adams, then maybe they would notice force. But things were going to get much worse. After the Tea Party, the British responded with brutal measures designed to crush the American resistance. Battle of Lexington, 1775. Courtesy: The Granger Collection, New York. To crush the colonists' rebellion after the Boston Tea Party, the British government passed repressive laws that would become known as the Intolerable Acts. These laws closed the busy port of Boston, put Massachusetts under military rule, and banned public meetings. In response, 12 of the 13 colonies sent representatives to a Continental Congress in Philadelphia to draft a united response. 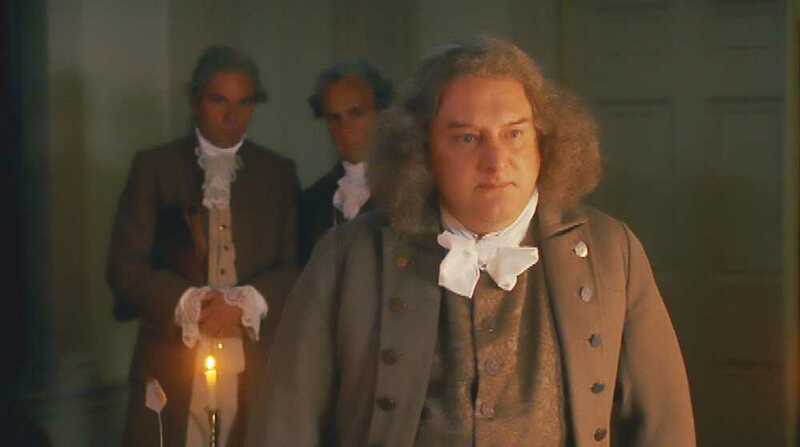 John Adams, a Massachusetts delegate, wrote a "Declaration of Rights and Grievances" addressed to King George III.. But the petition had no effect. 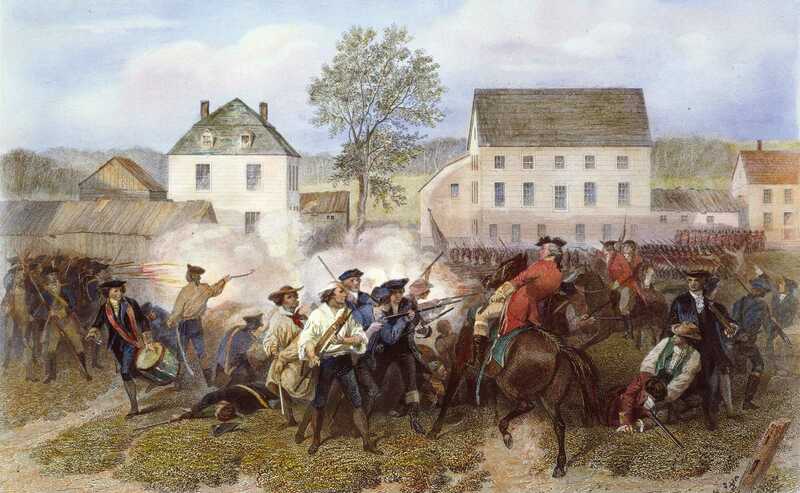 In Massachusetts, fighting broke out between British forces and the rebels on April 19, 1775, at the battles of Lexington and Concord. When a Second Continental Congress met in May 1775, the delegates' mood had shifted. The repressive laws and the military skirmishes made more people want to break free from Britain. 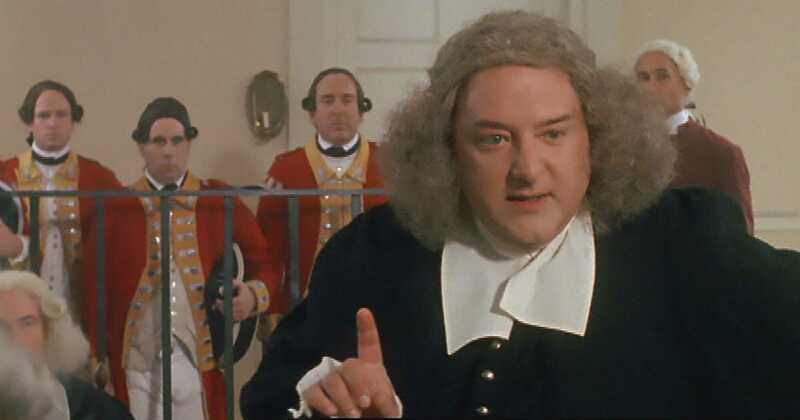 Adams himself was disgusted by the British, their harsh rule, and the colonists who were still pro-British. In a letter to his wife, Abigail, he described loyalist Tories as "the most despicable Animal[s] in the Creation." But if he signed a formal declaration of independence, he would be calling for war, and committing an act of treason against Britain -- punishable by hanging. 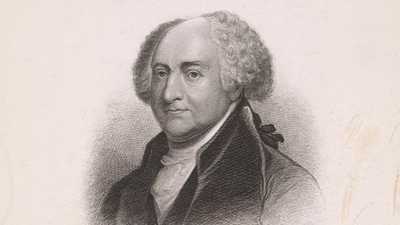 Some delegates, like John Dickinson of Pennsylvania, still believed that all-out war could be avoided. When Virginia delegate Richard Henry Lee introduced the motion for independence on June 7, 1776, Adams had to choose. Would he vote for independence or seek a peaceful solution? 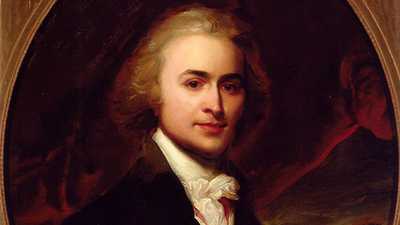 John Adams seconded Richard Henry Lee's motion for independence. In fact, he had already told a loyalist friend that he was determined to "swim or sink, live or die, survive or perish with my country..."
When the Congress debated the motion, Adams rebutted John Dickinson's argument that a break with Great Britain was like trying to survive a "storm in a skiff made of paper." Adams' impassioned speech persuaded other delegates that independence was the best alternative. "He it was who sustained the debate," said New Jersey delegate Richard Stockton, "and by the force of his reasoning demonstrated not only the justice, but the expediency of the measure." 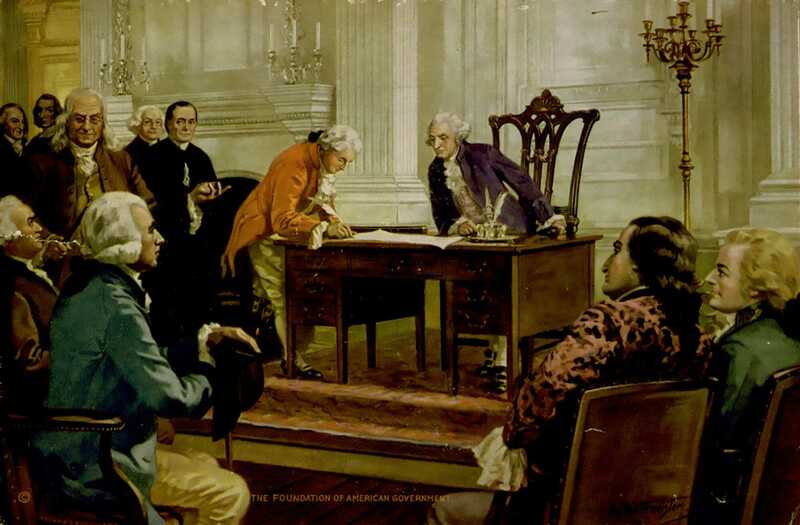 On July 2, 1776, the Continental Congress unanimously approved the Declaration of Independence. In a letter to Abigail the next day, Adams predicted the occasion would "be the most memorable Epocha, in the History of America." For Adams and his fellow Americans, that new history was just beginning. Ever prescient, John Adams rightly predicted that Benjamin Franklin would forever occupy an elevated position in the American imagination. James Callender launched a print campaign against President John Adams that would make the election of 1800 one of the nastiest in history.